Pete Davidson: I'm 'Smooth When It Comes to Flirting' - celebrities life, news, blogs, photos, gossip etc. So charming. 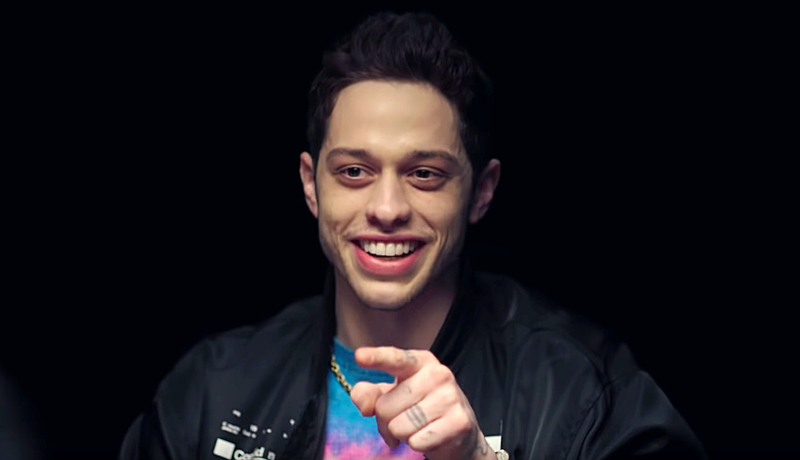 Pete Davidson opened up about his style of flirting and admitted he thinks he is smoother than his good friend Colson Baker a.k.a. Machine Gun Kelly when it comes to winning over a potential love interest. Kelly and Davidson have since been spotted hanging out together at sporting events, awards show afterparties, concerts and more. The musician also recently expressed his support for the Staten Island native’s relationship with Kate Beckinsale. The Bird Box actor, for his part, was last linked to Paris Hilton when they were spotted getting cozy in February. “They met at [a Tings magazine] event and it was a small group of people, but there was instant chemistry between the two of them,” an insider told Us Weekly exclusively last month.